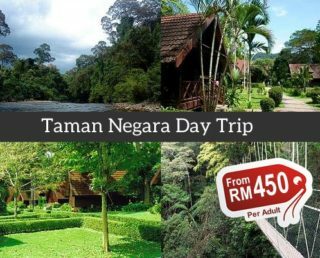 It’s less than an hour drive from Kuala Lumpur but it’s worth the stress. You won’t even be stressed out as it’s always a lively atmosphere from the minute we embark on the tour. You’ll be lost in the moment with the fresh air and the cold temperature, a departure from what is obtainable in the city. Genting Highland is one place you’ll forget how the city feels like. A favourite spot of the locals and tourists who want to feel the crisp and clean air of the hill. There’s quite a good number of activities and spots to enjoy on the Genting Highland Tour. If you are a nature lover, we invite you to the Genting Highland Tour, you’ll always want to come back. Welcome to the famed Las Vegas of Malaysia and remember, what happens in Genting Highland, stays in Genting Highland. 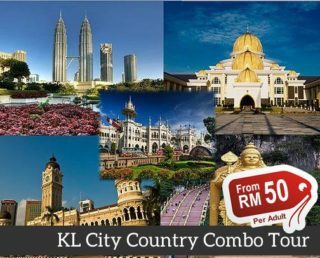 Genting Highland Tour affords you the luxury and privilege of being at Malaysia’s City of Entertainment. 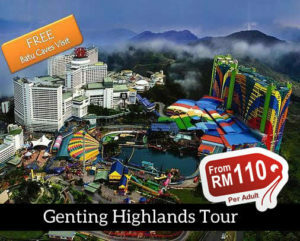 While on the Genting Highland Tour, every moment will be filled with non-stop entertainment. Casino lovers, the Genting Highland Tour will give you an experience of the only land based casino in the country. Atop the mountain is also the theme park which provides you with a thrilling experience. You can’t access the Casino except through the cable car while on the Genting Highland Tour. The cable car is a perfect way of having an aerial view of the Genting Highland, a memory that will go home with you. While on the Genting Highland Tour, you’ll see why it’s indeed the City of Entertainment. It has a bubbling nightlife and luxury hotels that gives you a feel of Las Vegas. It’s more than just a breezy resort, it’s home to Malaysia’s fun and thrill seekers. Join the Genting Highland Group by 8am, it’s an 8 hours tour where every seconds counts. For travellers who stay out of KL City Centre Hotels, kindly take a cab and come to Double Tree by Hilton Hotel and wait near the Dome Cafe. So fun in Genting! Thanks for taking us here My Travel Lane! Only learnd about Genting Highlands after we booked for another tour with them. From my family and I, I highly suggest you not miss this destination, especially if you enjoy a good amount of city fun! Your personal guide will make it easier to go around the city, as well. I was really excited to go on the Genting Highlands Tour. I was so happy when I got to ride the cable car and my favorite rides in the theme park. I heard my dad had fun in the casino as well. We even had a stop at the famous Batu Caves when we left. Fun was the theme of the day during that tour. Thanks! The van that picked us up from the airport was very punctual and the drivers were very friendly and polite. The package is worth the amount we paid..we enjoyed the trip. The driver is good in English that’s why we understood well what he was saying. 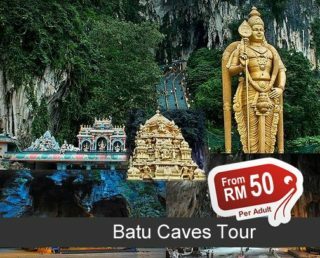 such a great experience… really nice batu caves.. I really enjoyed this trip. Premium outlet and Ripley’s are awesome! I hope that you’ll have longer time for this day trip since it will really take so much time to explore everything. love this place; trip was well organised. The place is beautiful! A bit confusing because it is big so make sure to have landmarks or you might get lost. A lot of cheap items are in the outlet store so don’t miss out on that! It was an okay trip. The amusement parks are still closed so there aren’t a lot to do. The weather is great. Also, the snowpark is worth going to. The trip was ok and cheap. Would be better if you can add a note to remind travellers that the theme park at Genting Highlands is closed this year for renovation. We didn’t know it in advance so were a bit disappointed. The cable car experience was amazing! I just wish they’d pick us up in our hotel near bukit bintang. Our driver is very friendly and informative. Good tour! The cable car experience was amazing! also drivers friendly too. good rapport building. It was more than i expected. 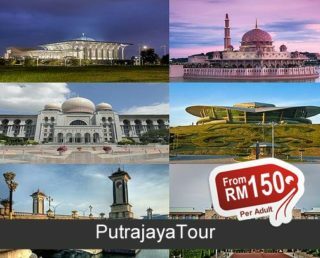 I will recommend the tour to my friends. The tour was amazing.We enjoyed the tour. It was a great experience, everything was planned well. Good short tour! Time spent very well with informatics knowledge .